Major British retailers are putting the finishing touches to their Christmas advertising campaigns. Rainey Kelly Campbell Roalfe/Y&R’s final ad for Marks & Spencer will show a Mrs Claus character making people’s Christmases special with the retailer’s products. M&S appointed Grey London to its advertising account in August and it is currently working on the brand’s 2017 activity. Following last year’s Age UK partnership, John Lewis is expected to tie up with a charity again for its Christmas campaign by Adam & Eve/DDB. Sources suggest it features a choir-sung soundtrack that could be released as a charity single. However, other sources deny this is the case. Adam & Eve/DDB has also created a short film with The Grand Budapest Hotel director Wes Anderson as part of H&M’s Christmas activity. It will not star David Beckham, who has appeared in previous ads for the brand’s Modern Essentials range. 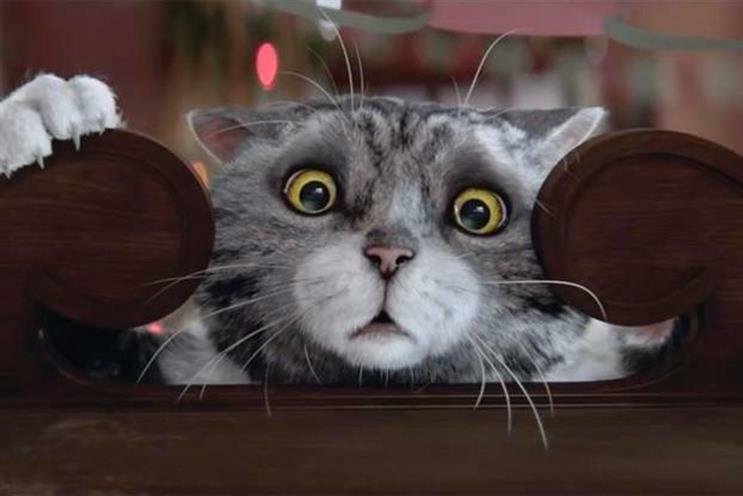 Sainsbury’s, which decided to move its advertising account to Wieden & Kennedy in August, will launch its follow-up to last year’s "Mog’s Christmas Calamity" on 14 November. The animated spot was created by 35-year incumbent Abbott Mead Vickers BBDO and will not feature Mog. Spokeswomen for M&S declined to comment. What next as M&S and Sainsbury's move ad accounts? Who won the Christmas ad soundtrack battle? Who's got the Xmas factor?